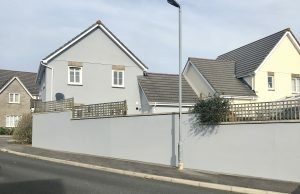 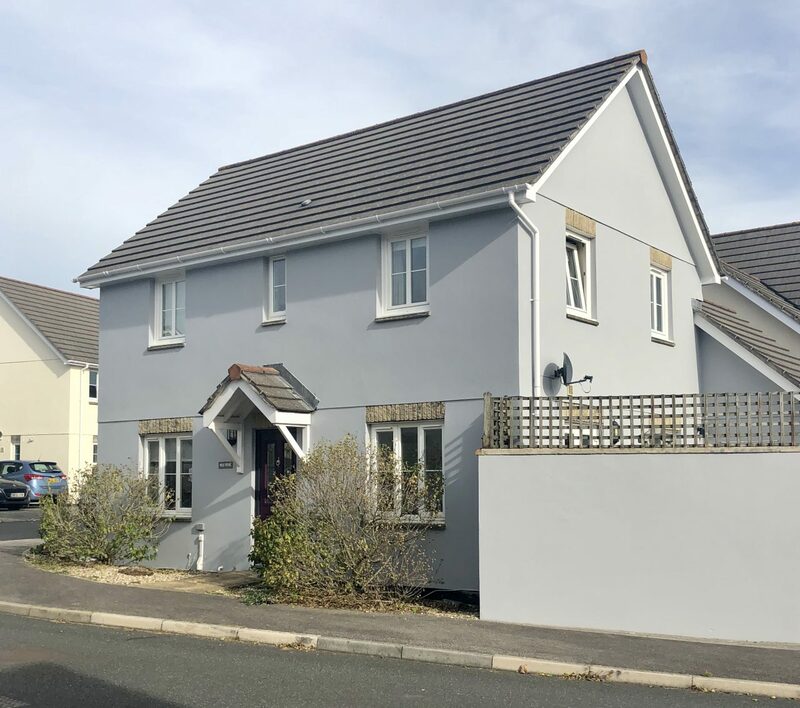 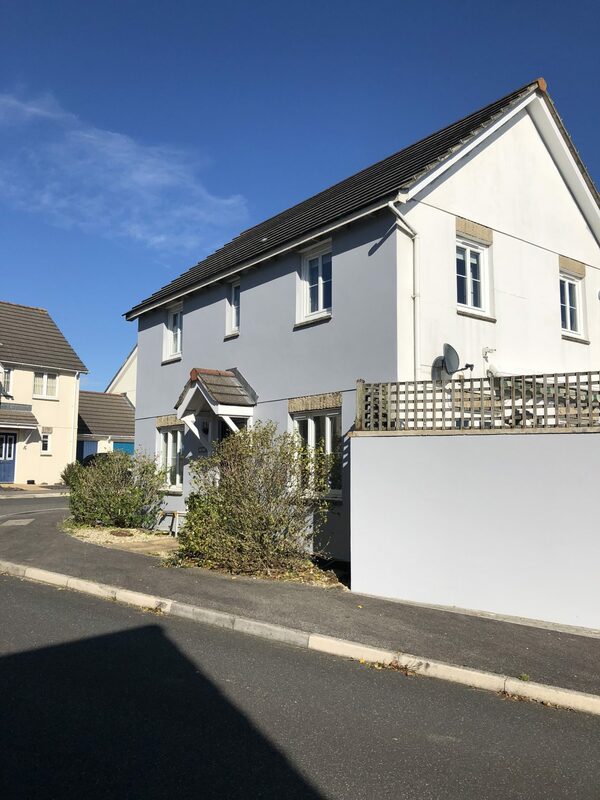 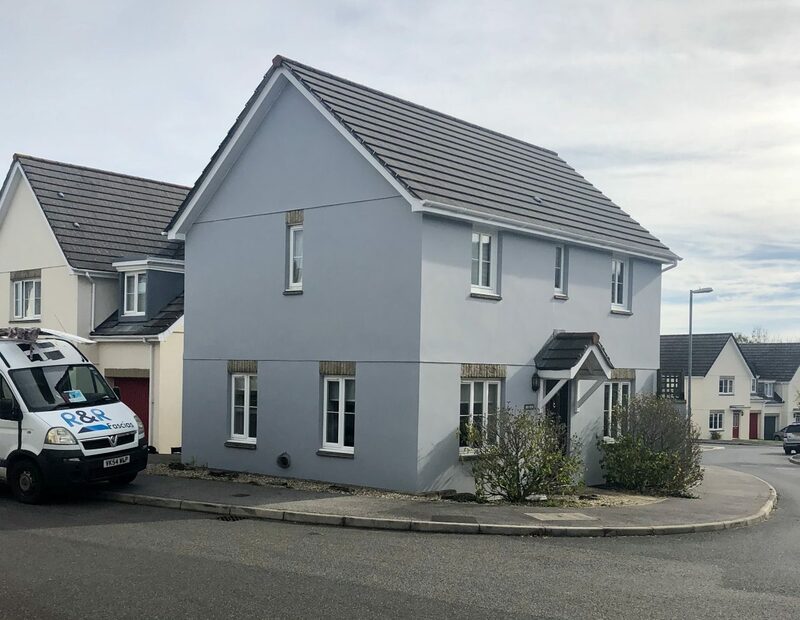 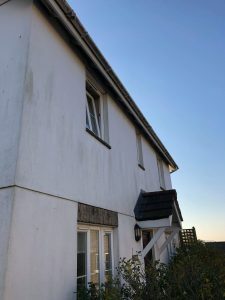 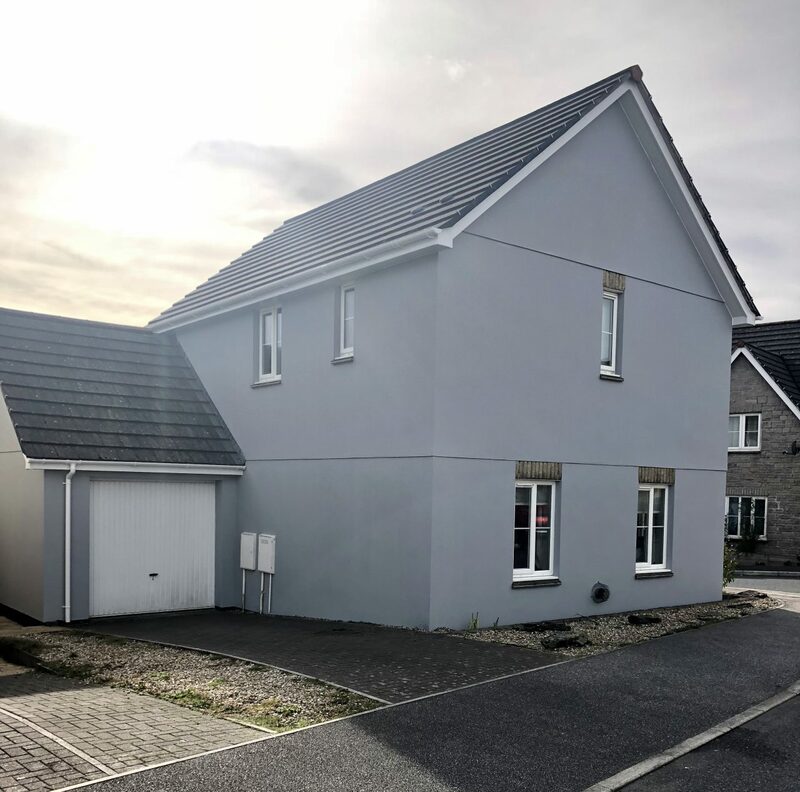 We have recently finished this house in Helston transforming the outside with new fascias and exterior paint. 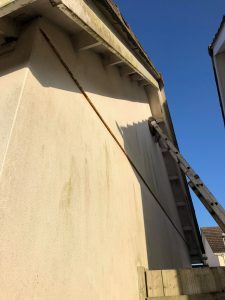 On this job the customers asked for the old wood to be capped over and any rotten wood removed and replaced. 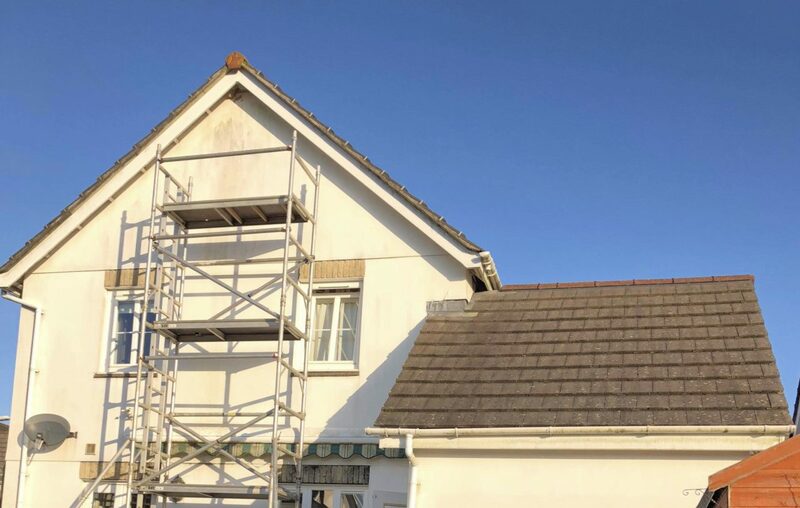 We installed white capping fascias and soffits with circular vents. This is essential as this is a timber frame house with outer skin block. We installed white half round guttering and down pipes. On this property we asked to provide and exterior paint service also. 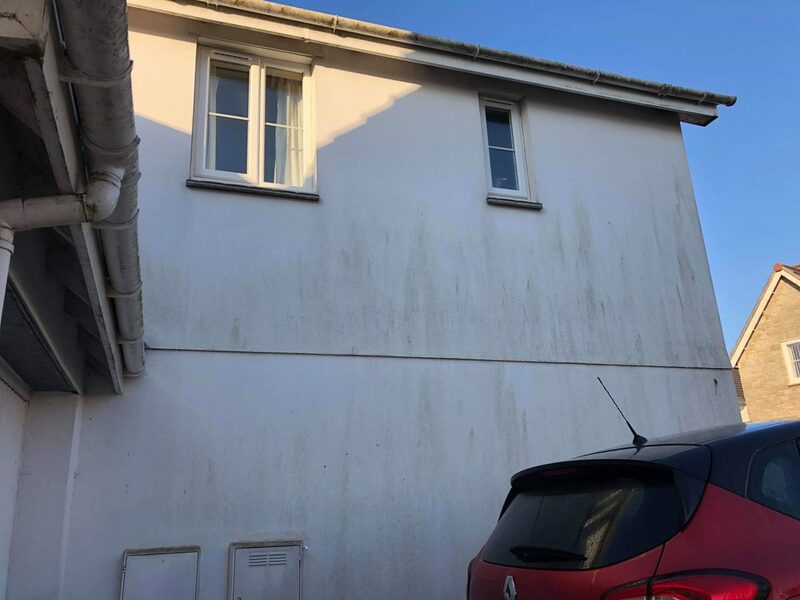 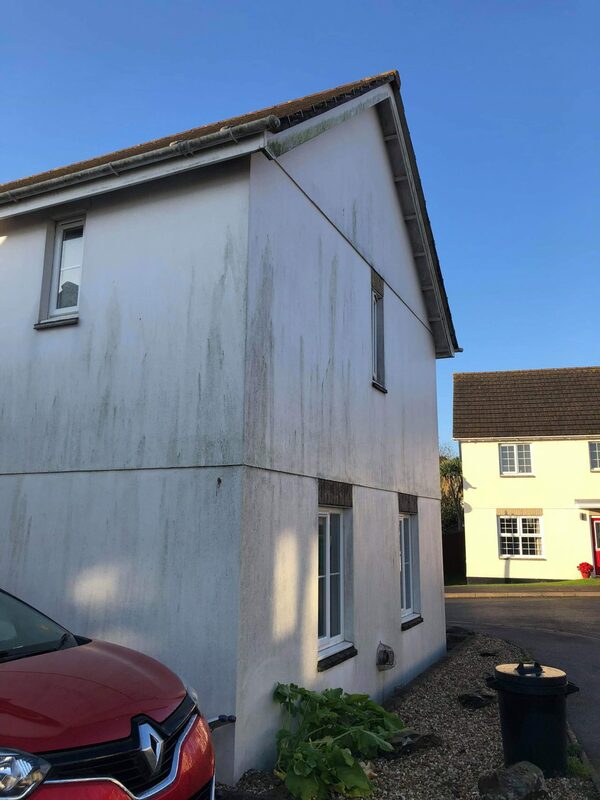 We pressure washed the house down and gave it a coat of dove grey paint twice to make sure it has had a good cover to last the Cornish weather.